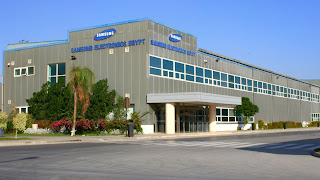 Cairo, Egypt, 24 October 2018 – Today Samsung Electronics Egypt celebrates five years of producing “made in Egypt” high-quality TVs. This factory is Samsung’s first of its kind in the Middle East and Africa, applying state-of-the-art technologies to render cutting-edge QLED TV sets. 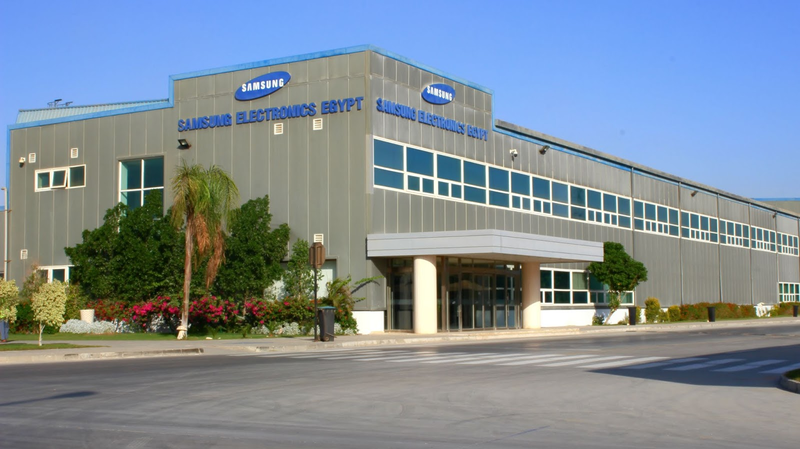 With total investments of $270 million, Bani Suef’s factory is one of Samsung’s 14 worldwide factories specialized in TV production. Building on Samsung’s legacy as the number one TV manufacturer globally for 12 years*, the factory is well equipped to respond to the local market demands and also export overseas, which in turn contributes to the overall economy by securing steady foreign currency flow. Moreover, the factory’s production capacity is six million units annually. In celebration of the factory’s fifth anniversary, Samsung is currently conducting a massive discount and value added promotion campaign for its TV products starting 15 October. The campaign covers Samsung’s full TV range including Q-Led and large screen TVs. القاهرة في 24 أكتوبر 2018- احتفلت سامسونج إلكترونيكس مصر اليوم بمرور خمس سنوات على بدء إنتاجها للتلفزيونات فائقة الجودة والتي تحمل بكل فخر شعار "صُنع في مصر". يُعد مصنع سامسونج في بني سويف الأول من نوعه لشركة سامسونج في الشرق الأوسط وأفريقيا، ويعتمد على أحدث تكنولوجيا عالمية في إنتاج تلفزيونات QLED المتطورة. بلغت الاستثمارات الإجمالية للمصنع 270 مليون دولار، حيث يُعتبر واحداً من 14 مصنعاً لسامسونج على مستوى العالم تتخصص في إنتاج التلفزيونات.